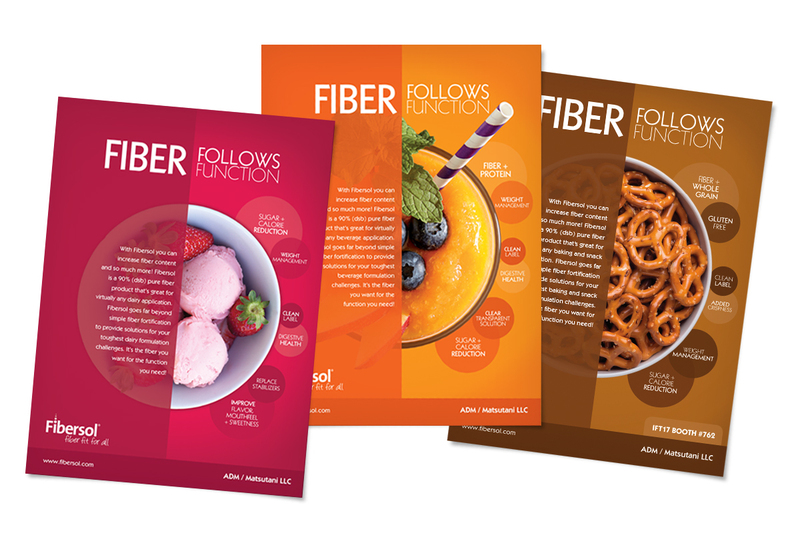 In 2009, the joint venture of Archer Daniels Midland and Matsutani America Inc. came to ColinKurtis with Fibersol, a revolutionary product whose brand felt disconnected without a unified voice. 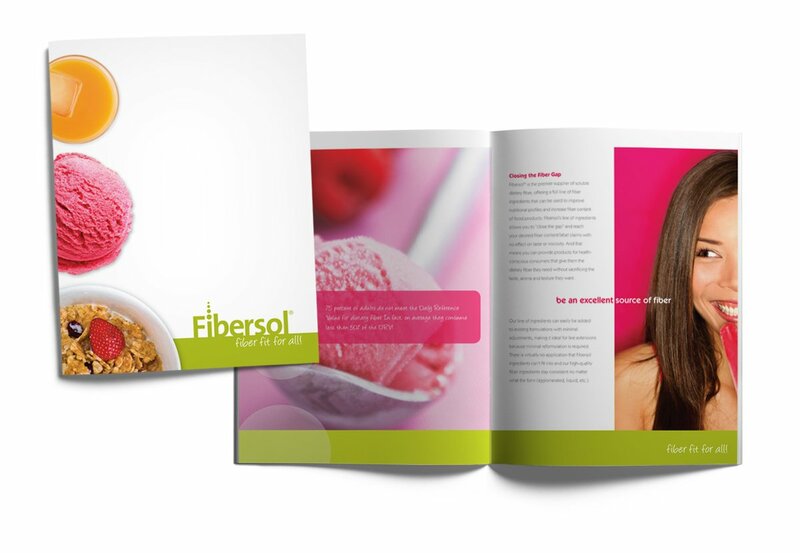 Through a rigorous process of research, conversation, evaluation and ideation, we found the voice and used it to inform the integrated marketing plan. 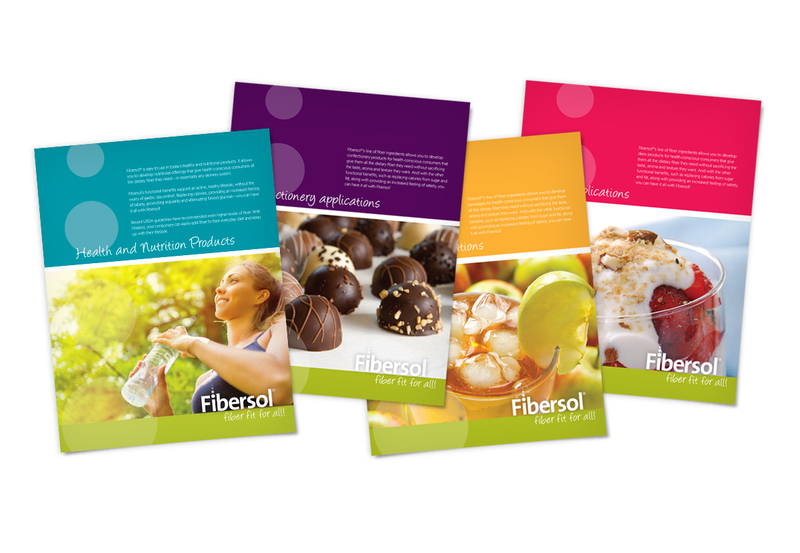 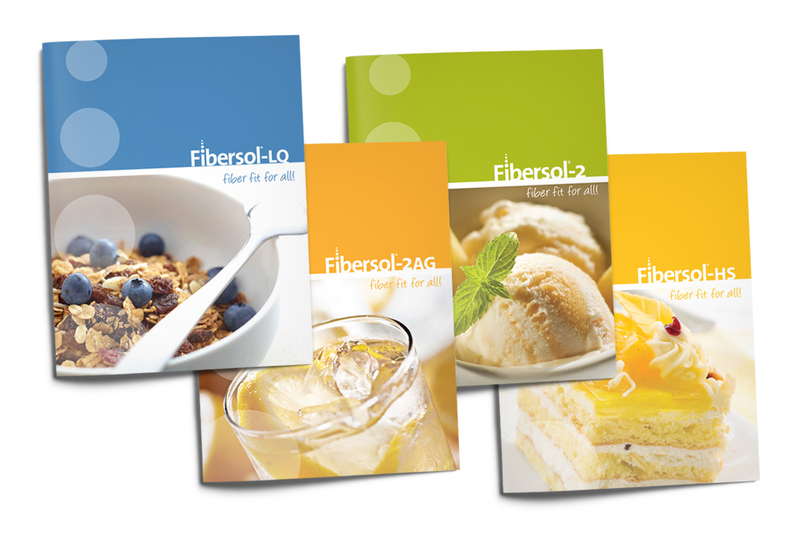 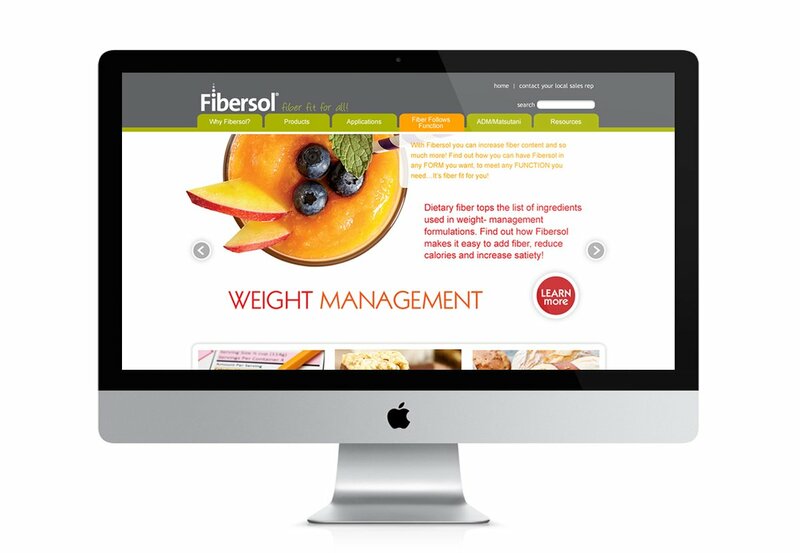 Unique creative, well-crafted literature and interactive sales tools, a new website and revamped trade show presence, and a hugely successful direct mail campaign made Fibersol the fastest growing joint venture in the history of food technology giant ADM. 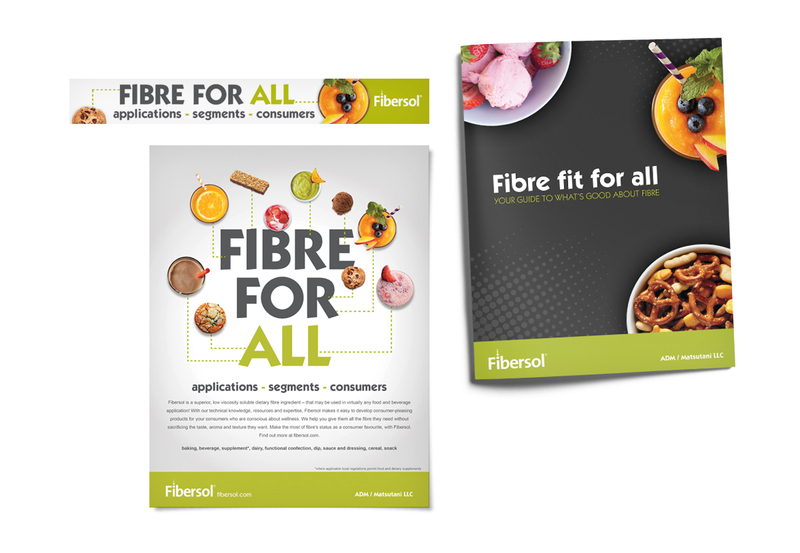 When Fibersol was ready to take on the world, we created a global ad campaign ‘FIbre for All’, to speak to a variety of markets and audiences. 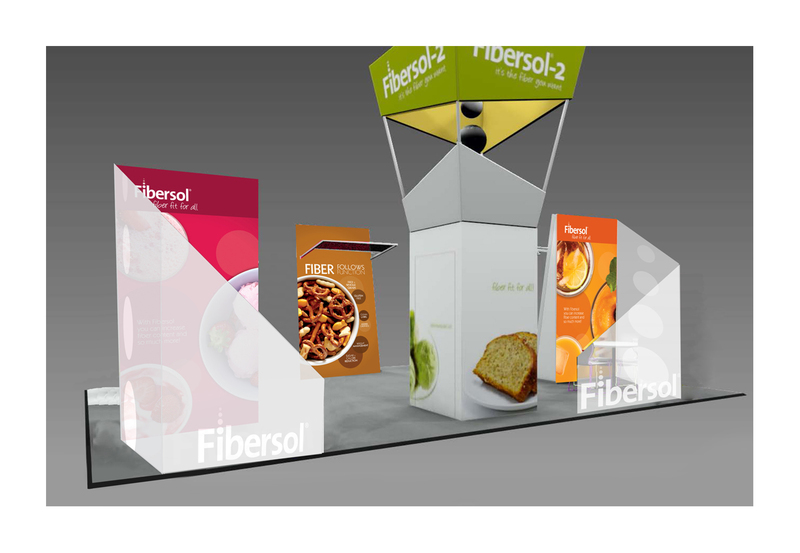 Then, when Fibersol celebrated their 10-year anniversary, we created their commemorative logo, and planned and hosted an editorial breakfast at a major trade show to highlight Fibersol’s latest developments.